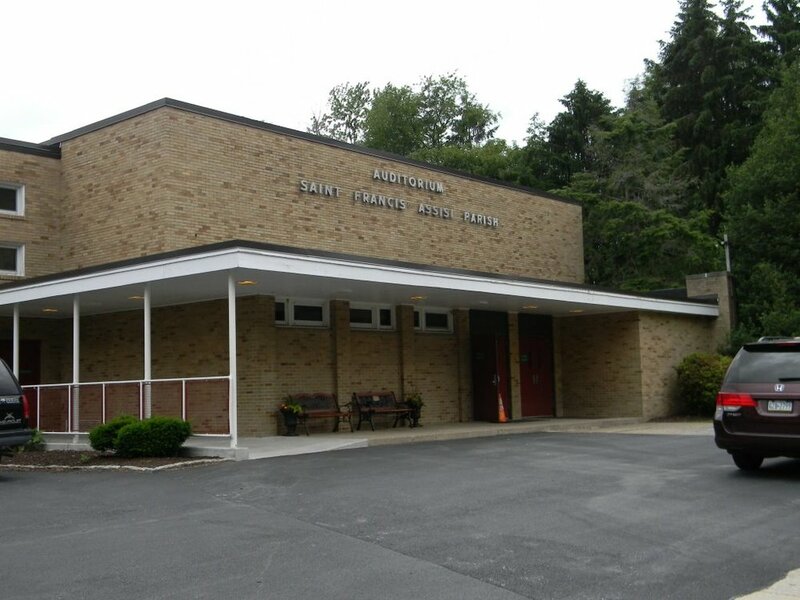 Saint Francis of Assisi school was opened in 1929. We presently occupy three buildings, with the Pre-School classes held in the building adjacent to Conway Hall. The stone school building contains classrooms for Kindergarten, Grades 1-3, main office, computer lab, nurse's office, Delaware County Intermediate Unit remediation and counseling room. The brick building presently contains classrooms for Grades 4-8, principal's office, faculty room, Honors math classroom and contains a combination auditorium/gymnasium. 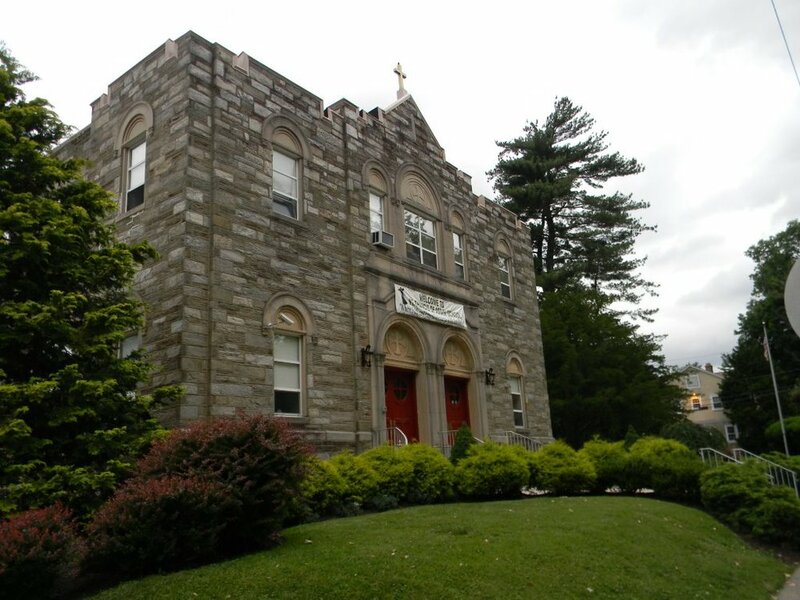 A Catholic elementary school accredited by the Middle States Association since 1984. 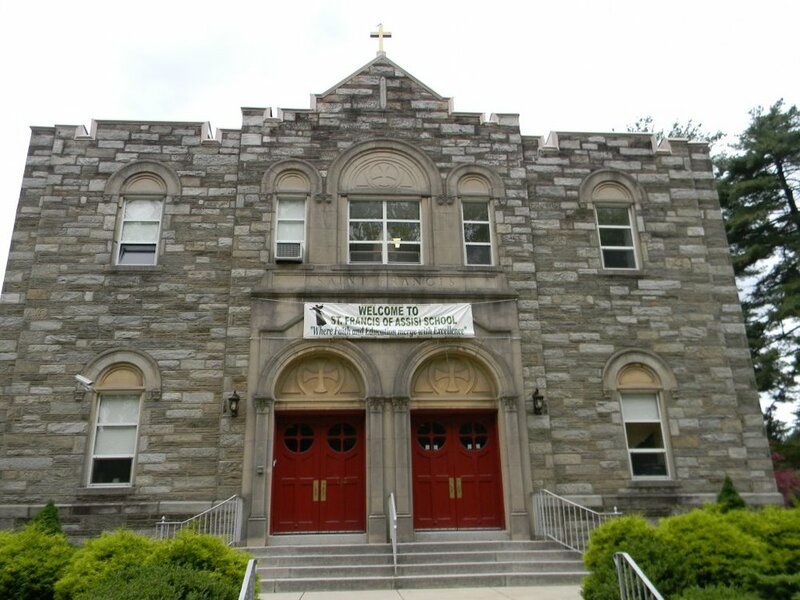 Our standardized testing scores are higher than the Archdiocesan and Delaware County averages. Education for the spiritual, intellectual, emotional and social growth of the child. Discipline based on respect for God, self, and others. Computers in classrooms plus computer lab/wireless cart with 16 laptop computers. Smart Boards in every classroom. iPads are available for school use. Active Home and School Association. Long standing tradition of excellent community service.